Northern Iron and Machine has installed a new DISA Match 130 automated molding line. The system, which is now fully operational, doubles the company's molding capacity. 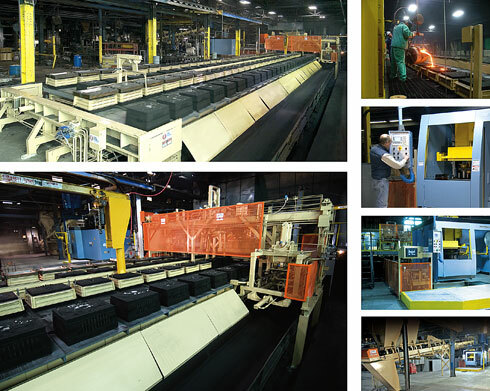 The molding line can produce up to 130 high quality molds per hour with a flask size of 20x24. The system utilizes existing match plate patterns so there is typically no conversion costs or steps from the old system to the new. The automated line is ideal for low to medium requirements.